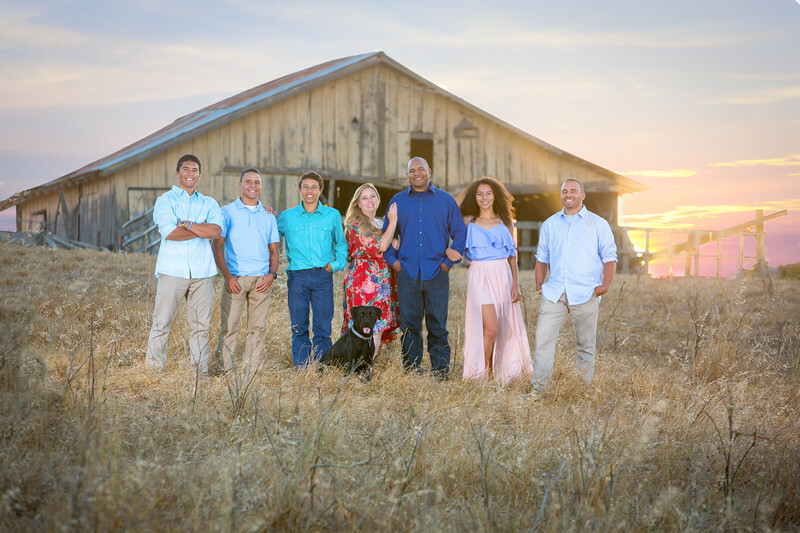 Hi, my name is Sheila Johnson, I live in beautiful Sonoma County with my husband of 20yrs, and our 5 children. I have had the privilege of being able to stay home and raise our family, and love every second of being a wife and mother. The good, the bad, and the CRAZY! Being home has also allowed me to pursue my passion, photography. Slowly but surely I am learning everything I possibly can to become a fabulous photographer. Like everything in life I believe my craft is a work in progress, and always will be. I love the challenge and excitement that comes with learning something new! Thank you for taking the time to stop by my site, I hope you enjoy.